This is kind of late for me. 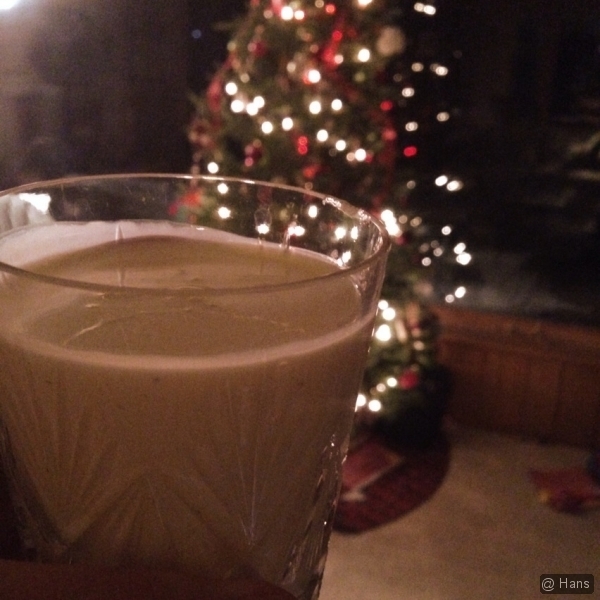 Ten days into December and I’m just cracking the nog. No problem, 15 solid days to catch up.